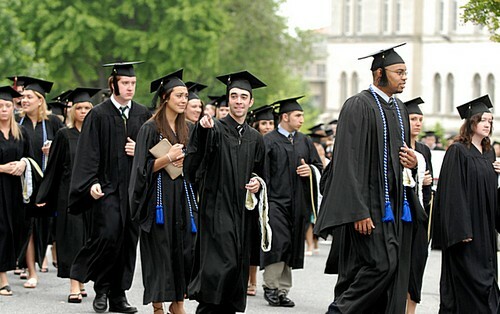 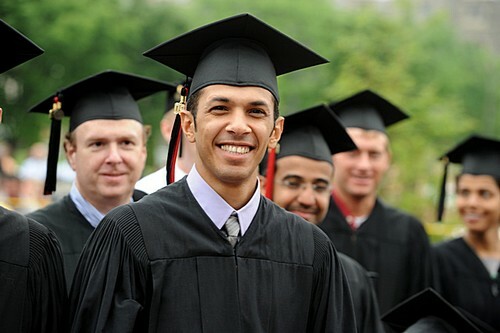 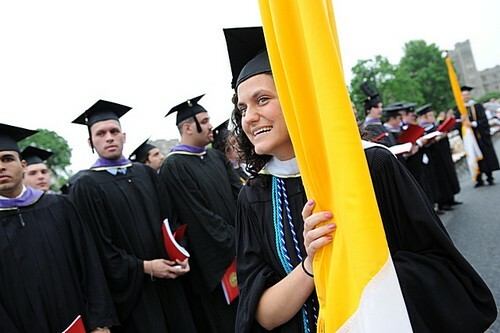 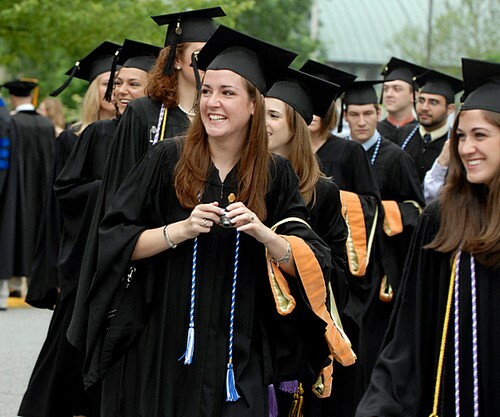 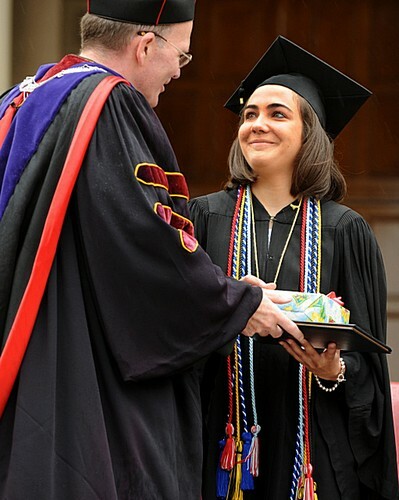 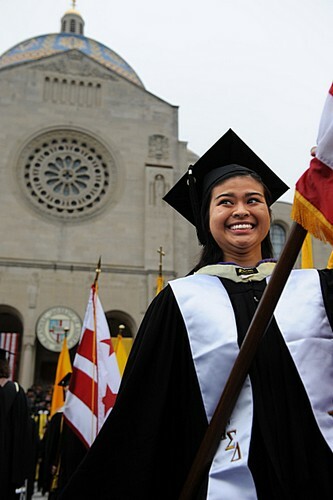 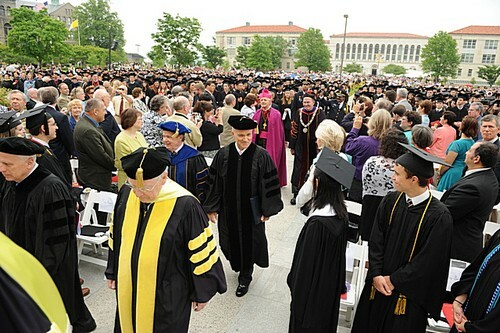 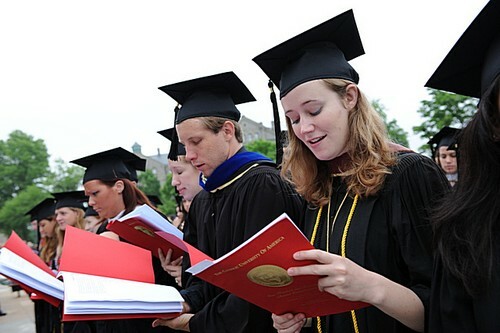 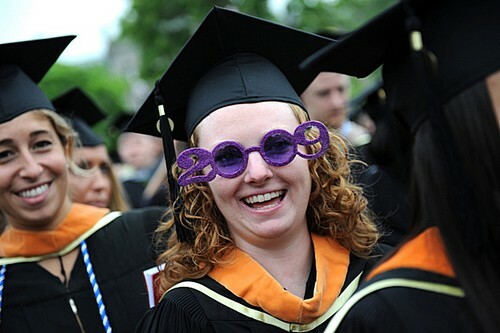 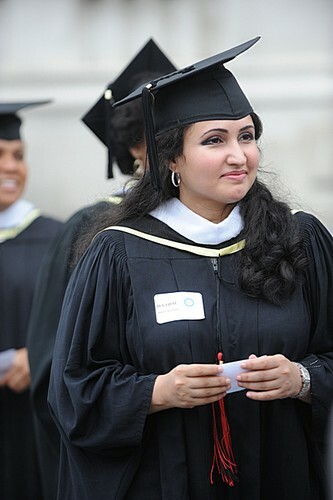 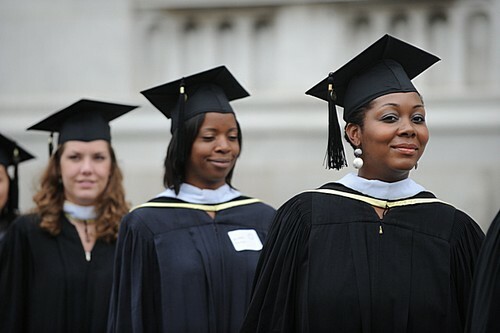 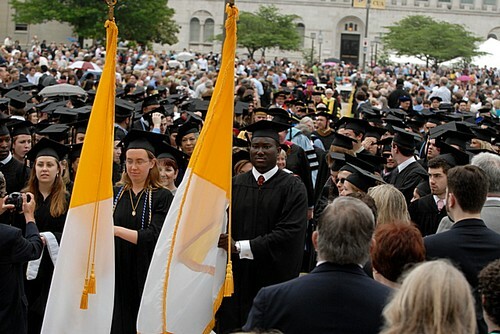 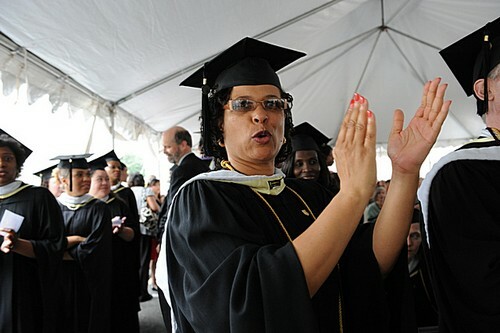 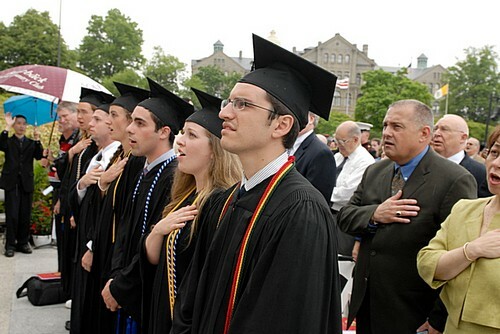 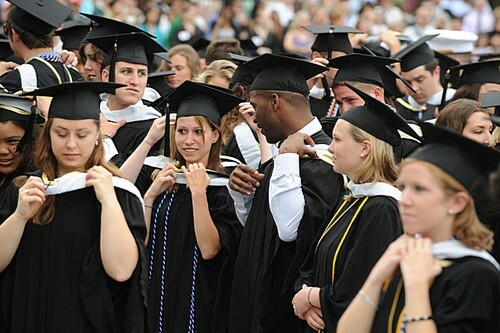 Approximately 1,375 students received bachelor's, master's or doctoral degrees at the university's 120th annual Commencement, held May 16 on campus. 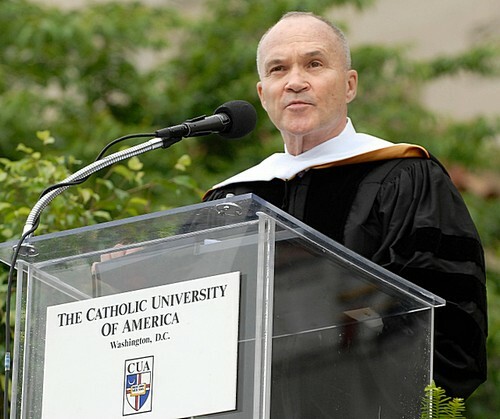 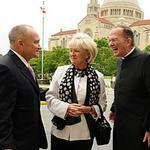 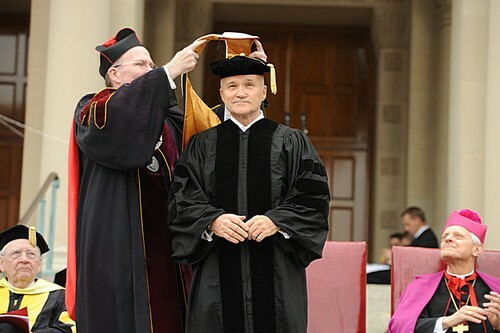 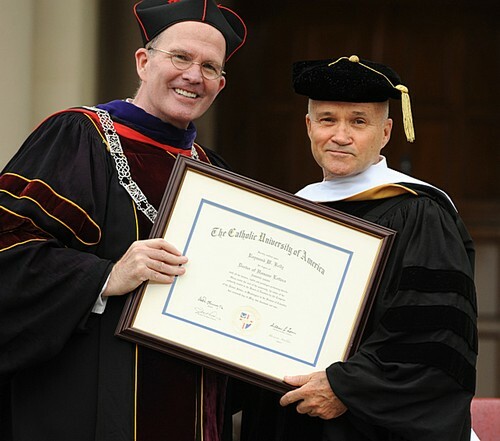 New York Police Commissioner Raymond Kelly delivered the main address and received an honorary doctorate. 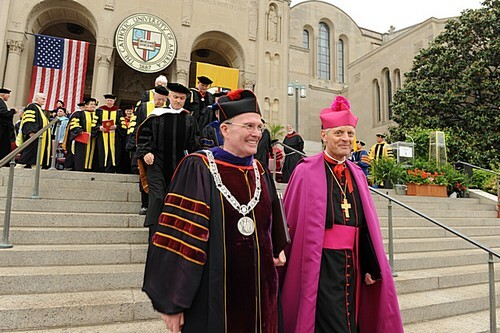 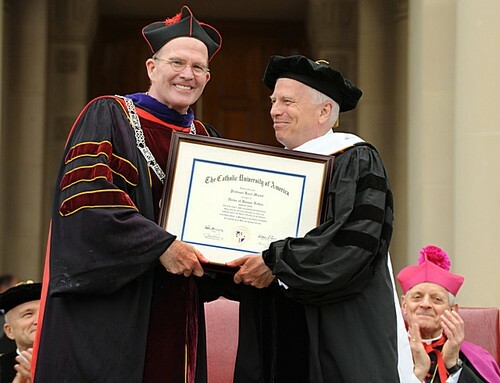 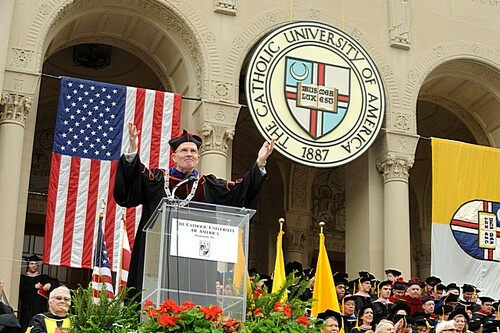 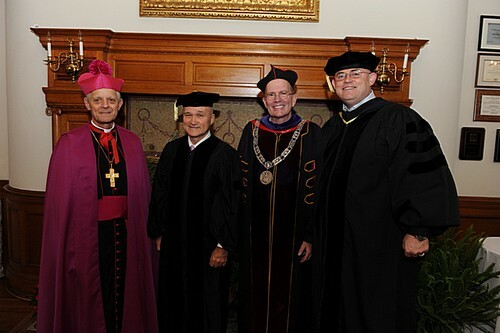 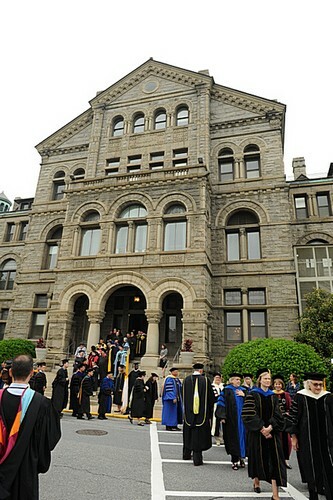 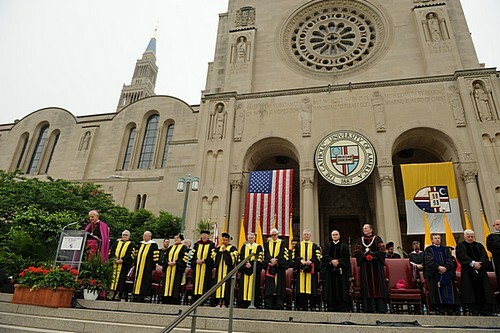 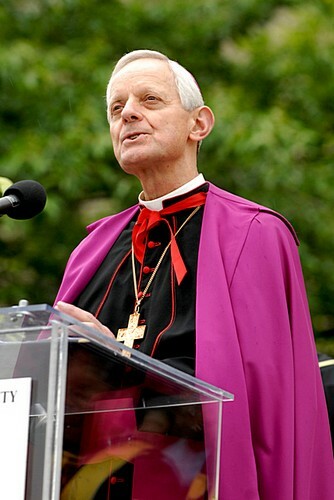 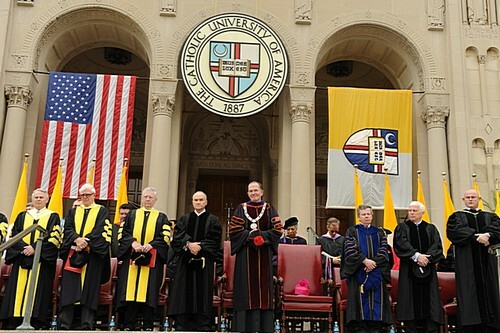 Also receiving an honorary degree was Professor Karol Musiol, rector of the Jagiellonian University in Cracow, Poland, which has had a longstanding academic partnership with CUA's Columbus School of Law. 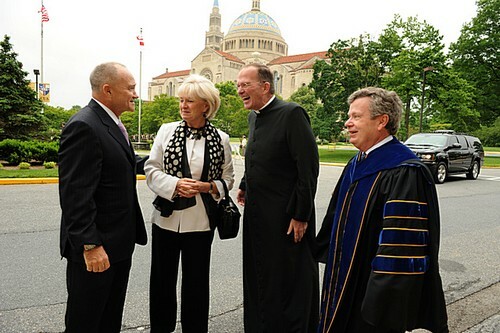 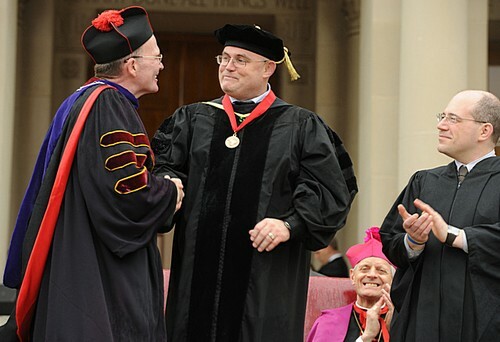 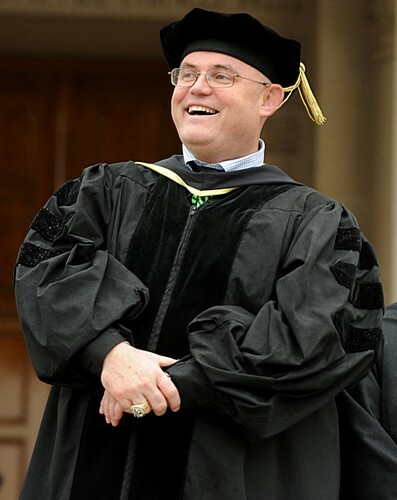 Ronan Tynan, world-renowned tenor and inspirational speaker, was awarded the James Cardinal Gibbons Medal, the Alumni Association's highest honor.